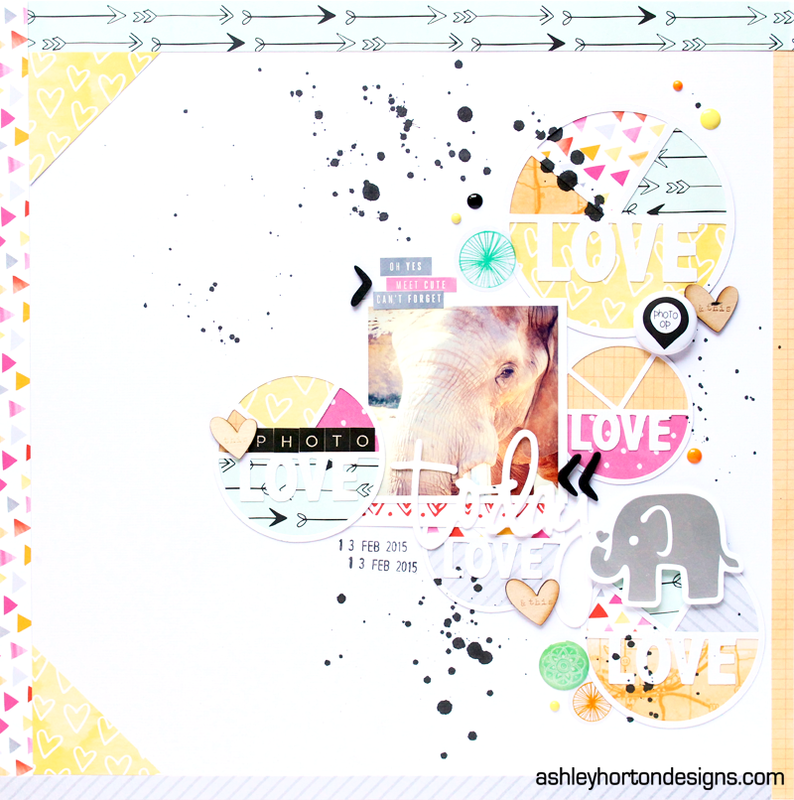 Ashley Horton Designs: My Scraps & More Guest Designer! Hi everyone! I'm excited to share with you today, that I was invited to Guest Design this month for My Scraps & More! 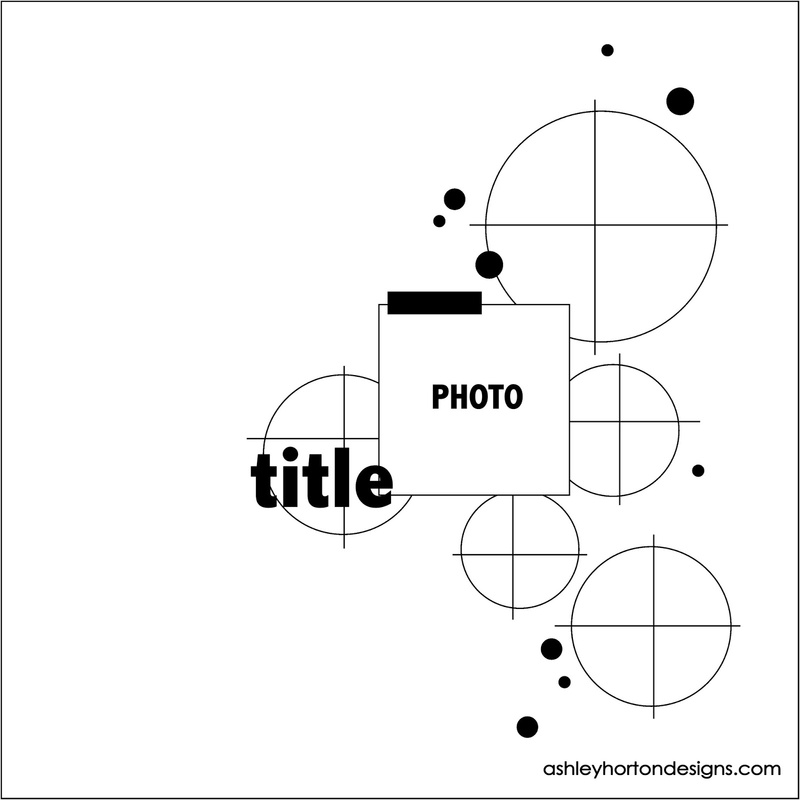 Audrey Yeager contacted me and asked if I could create a Sketch and layout for March, and I didn't hesitate to say yes! 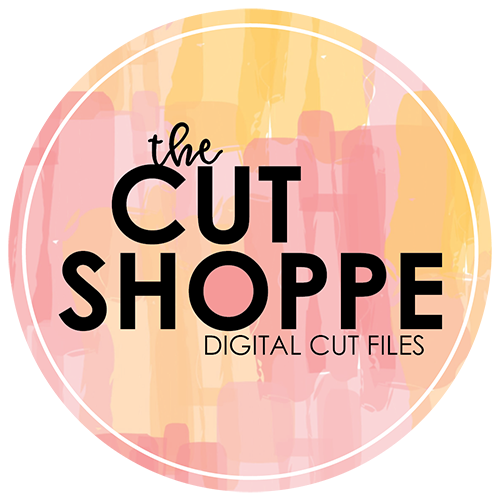 If you're looking for a great place to shop for your scrappy goodies, then this is definitely the place! Not to mention the fun sketch challenges hosted by MSAM and the chance to win awesome goodies! You can play along with Sketch #102 for the chance to win a Basic Grey prize pack! 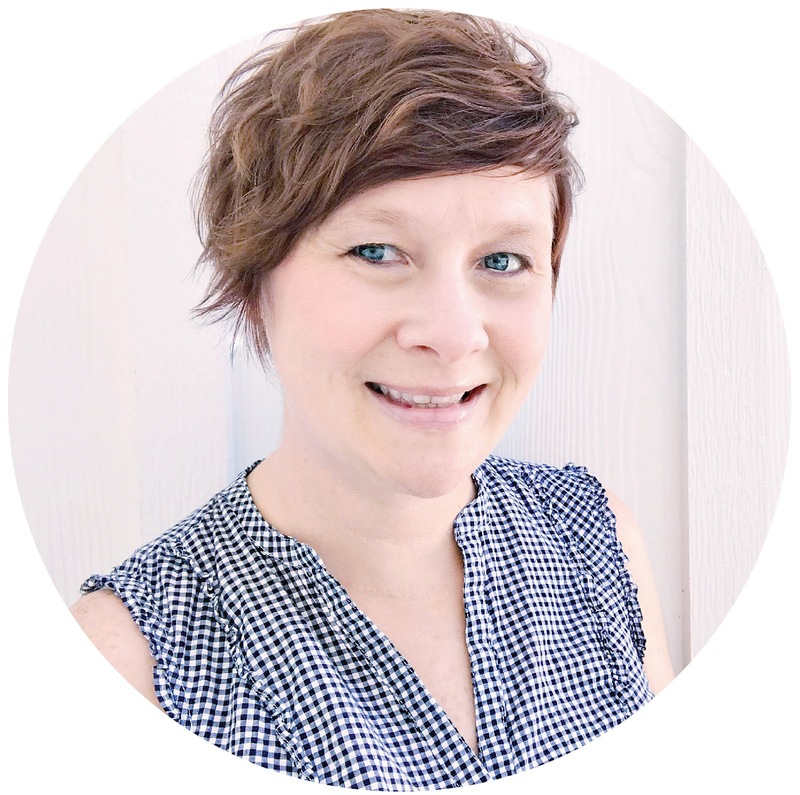 I had so much fun creating with the Sketch, and if you visit the My Scraps & More Sketches Blog, you can see some amazing inspiration from the Design Team! You can also find out all of the details for playing along with the Sketch!